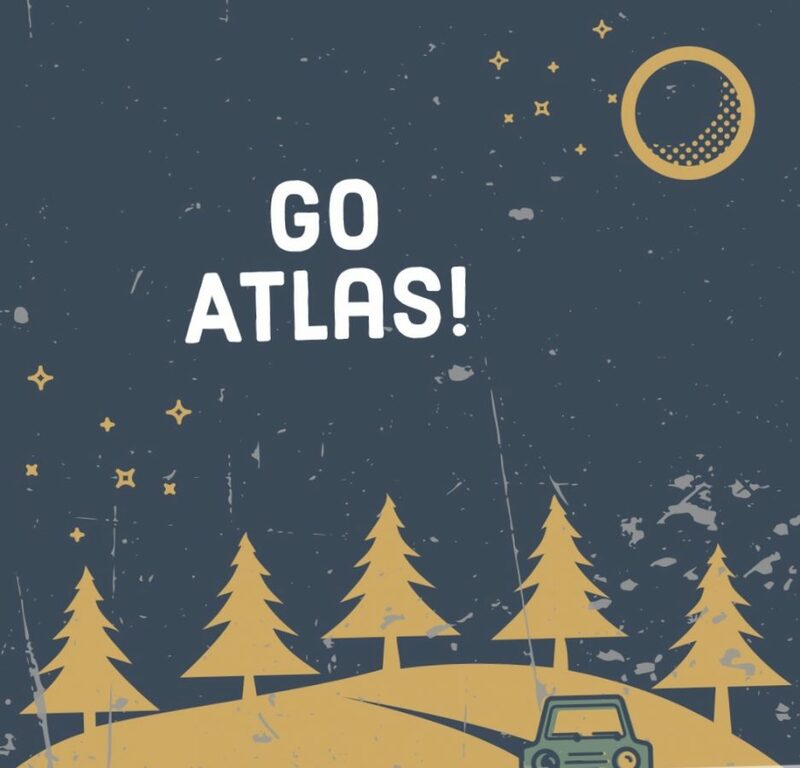 Go Atlas! – Motivation, sobriety and everything in between. Motivation, sobriety and everything in between. So many times we take for granted what we have infront of us. I remember not to long ago comparing myself to what others had in life on social media and feeling like I would never reach happiness. Don't get me wrong I was happy, maybe the word I looking for was successful? I felt … Continue reading Where are you? Oh You Got A Crew,Huh? I remember growing up and my parents frowning upon hanging out with the "wrong kids." They couldn't make me do anything or influence me to change my morals. I mean we were just kids. What I didn't realize is the wrap that some people get for being a trouble maker will automatically make people associate … Continue reading Oh You Got A Crew,Huh? You ever have a list of things to do and you just keep thinking of where to start and which task to tackle first? Ten mins go by before you even start the first action item and then you move on to the second without finishing what you started. You then become so engulfed in … Continue reading Why Wait?